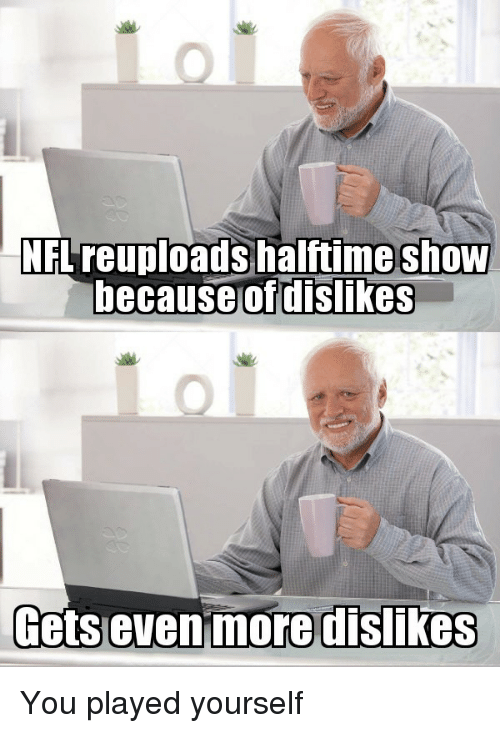 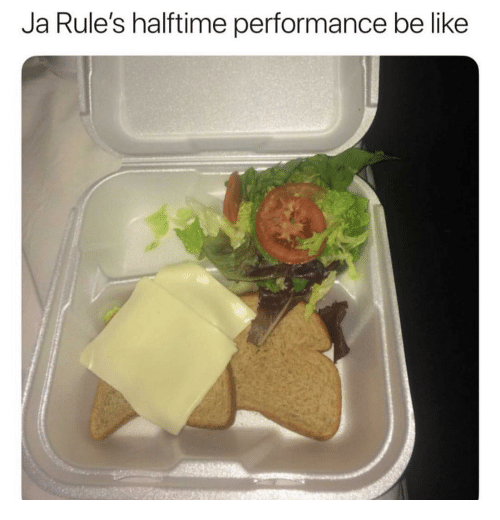 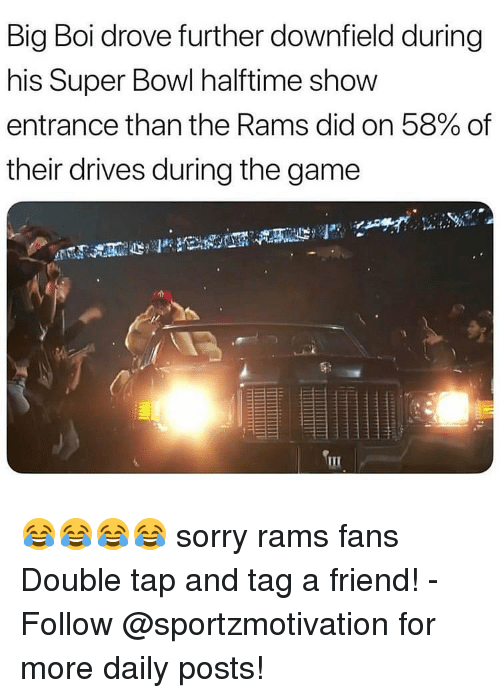 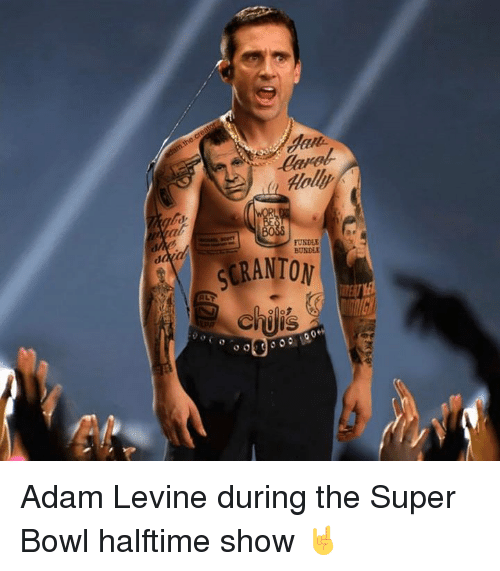 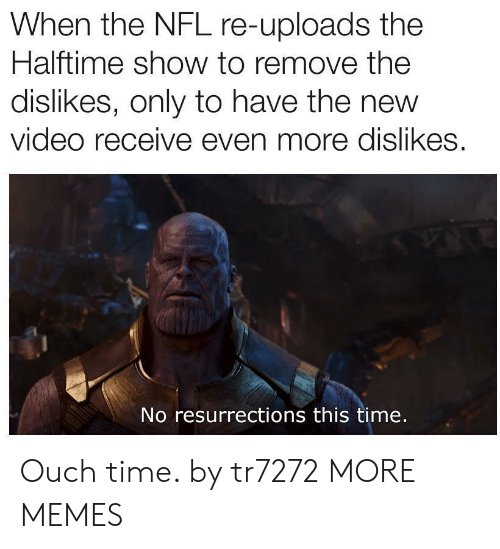 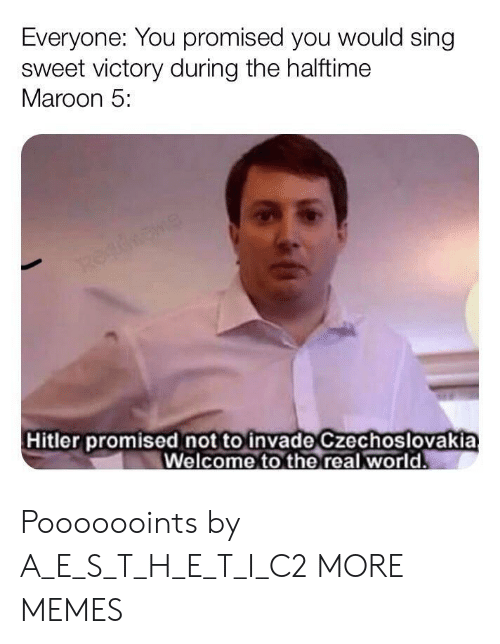 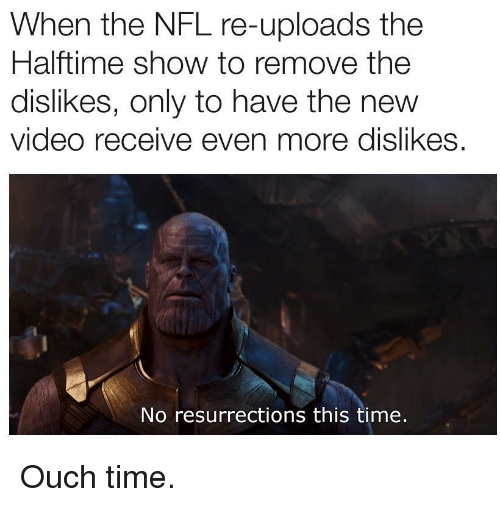 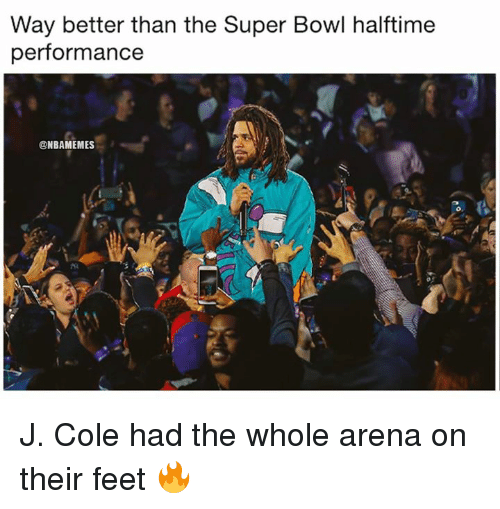 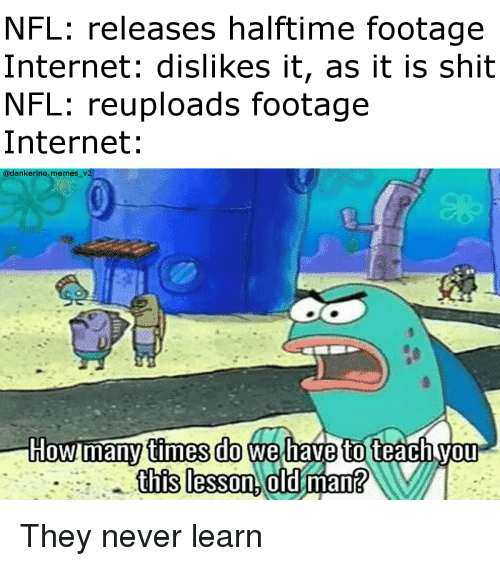 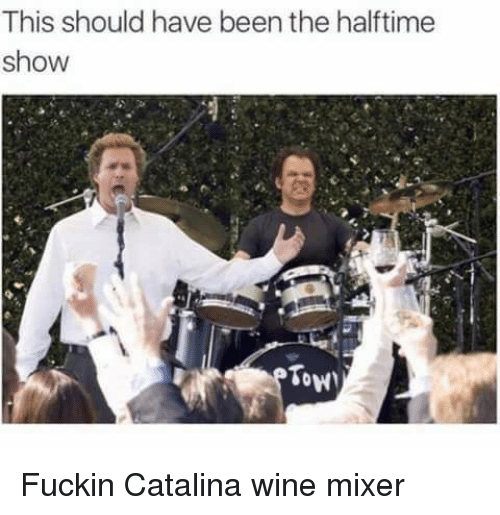 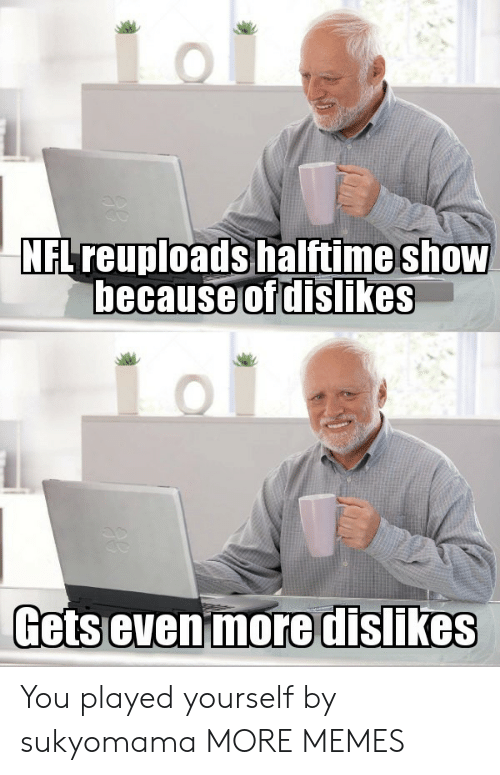 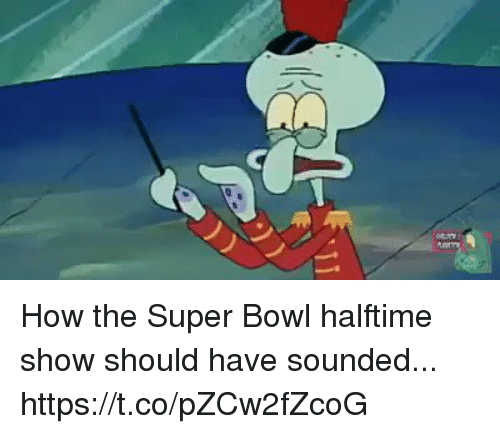 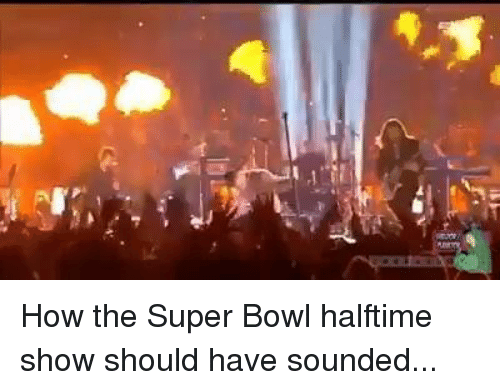 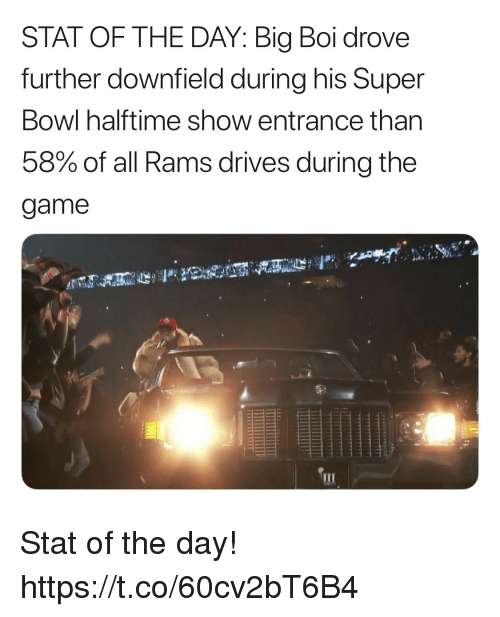 Nfl, Time, and Video: When the NFL re-uploads the Halftime show to remove the dislikes, only to have the new video receive even more dislikes. 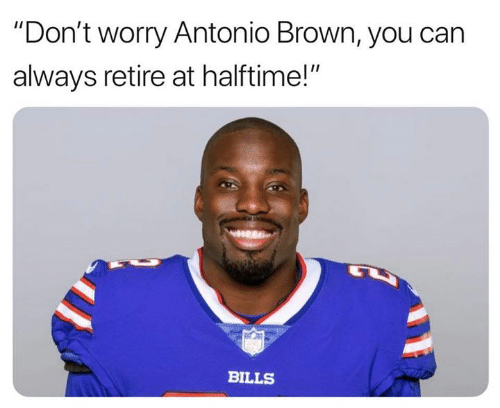 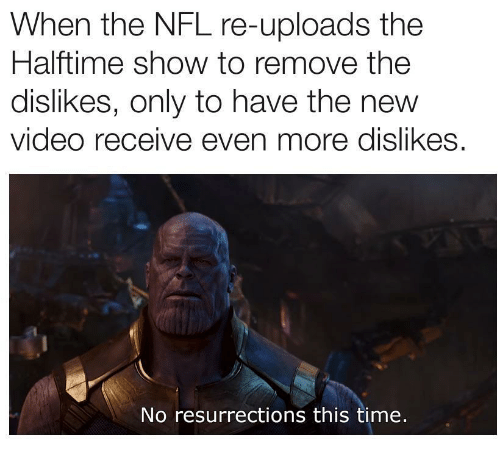 No resurrections this time. 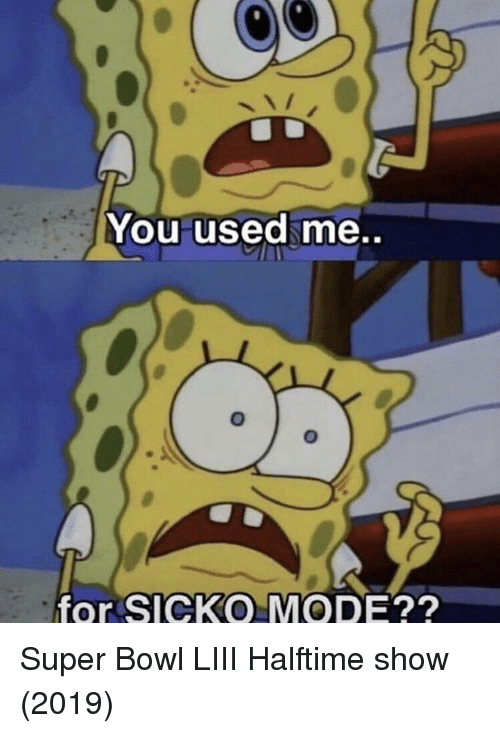 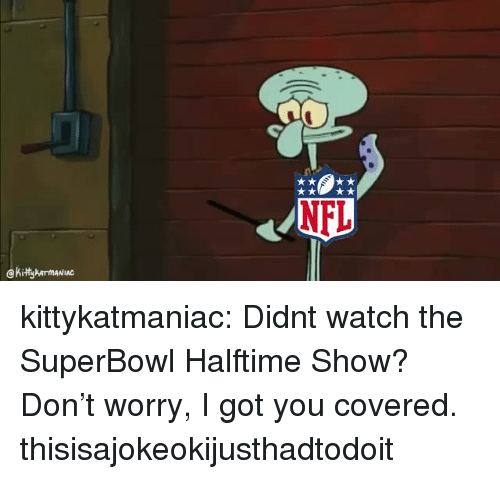 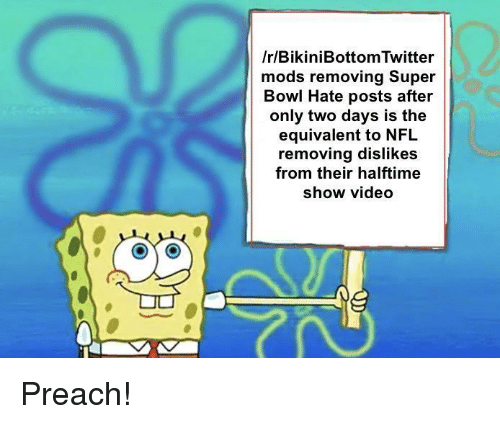 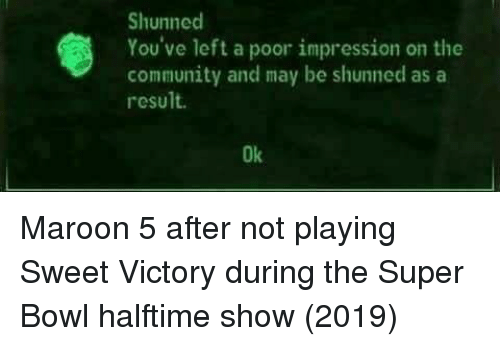 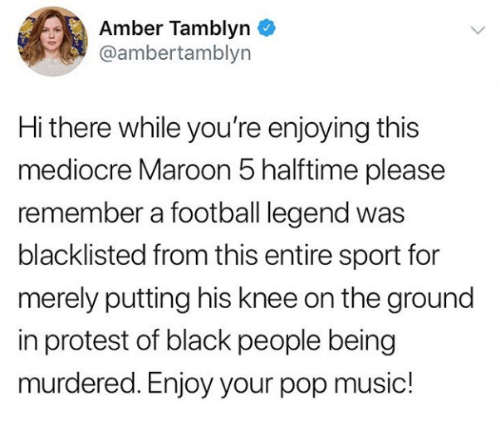 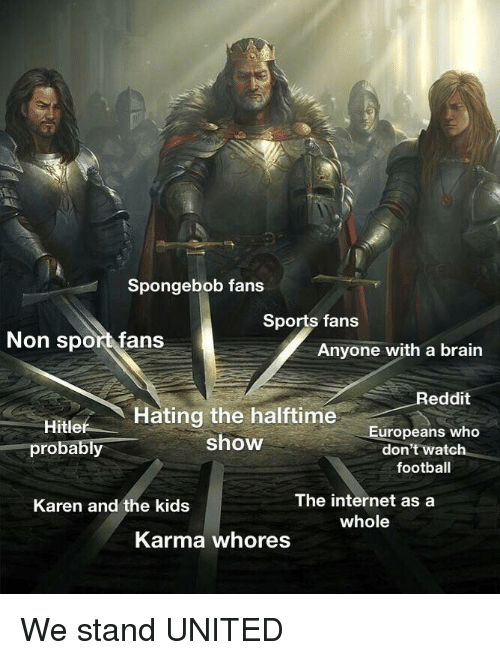 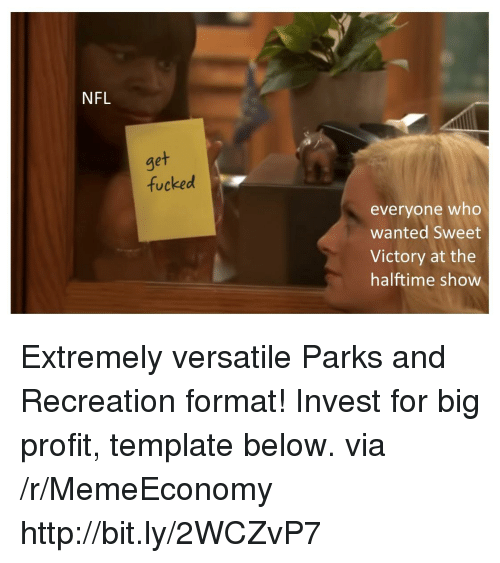 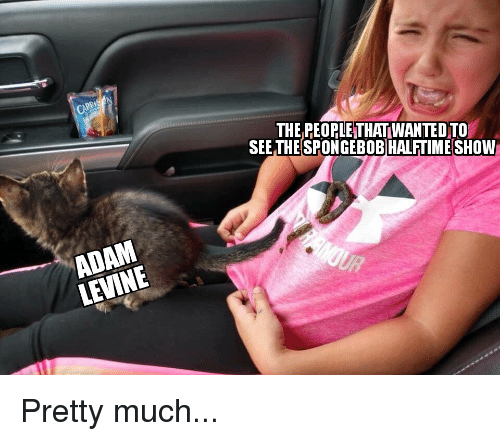 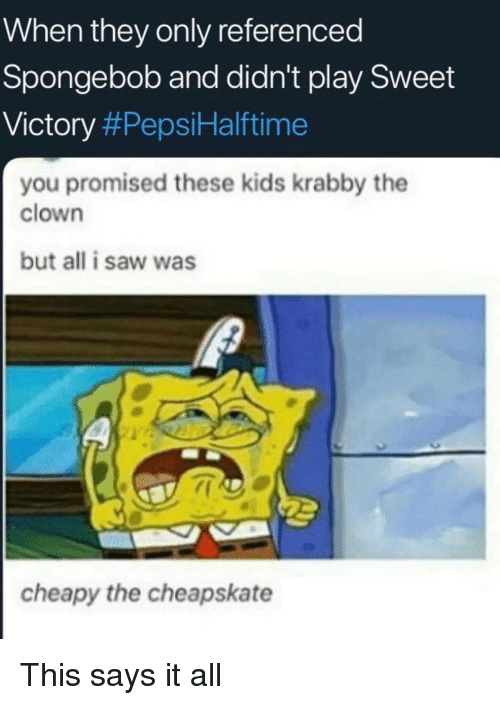 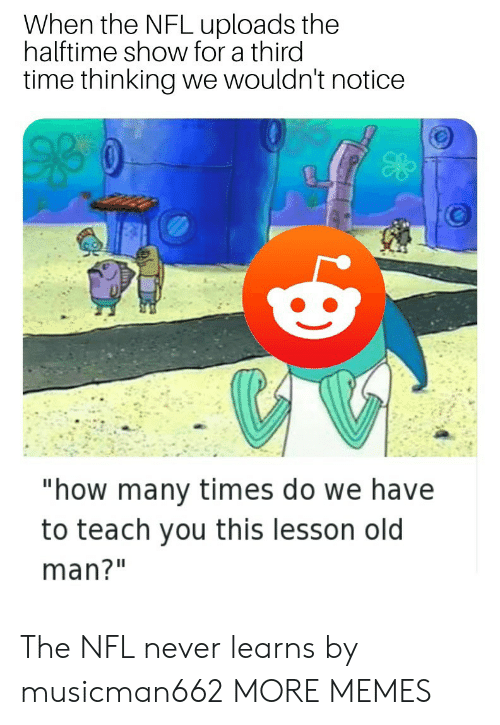 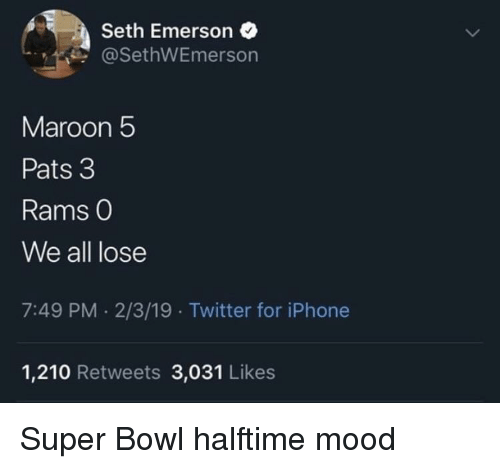 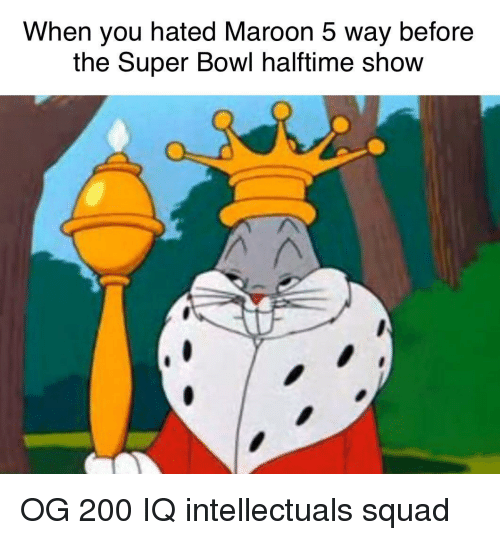 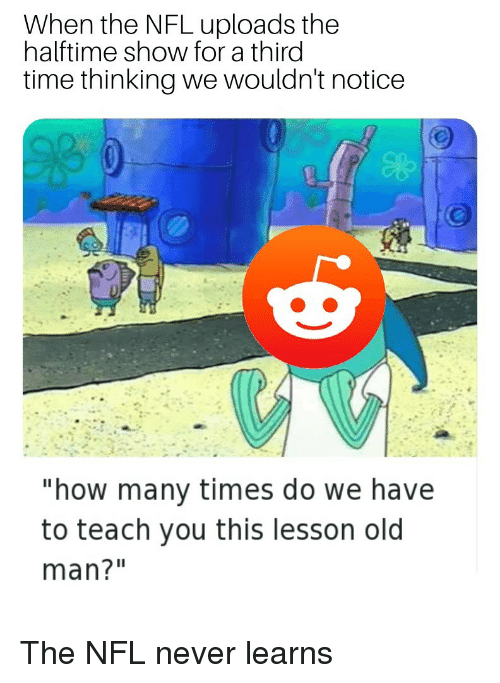 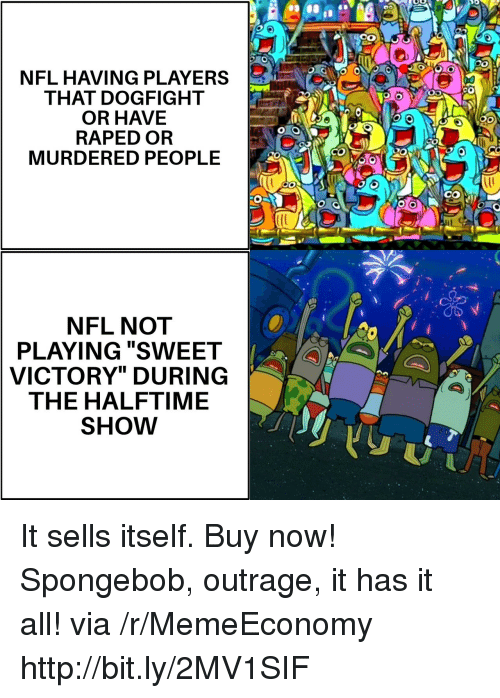 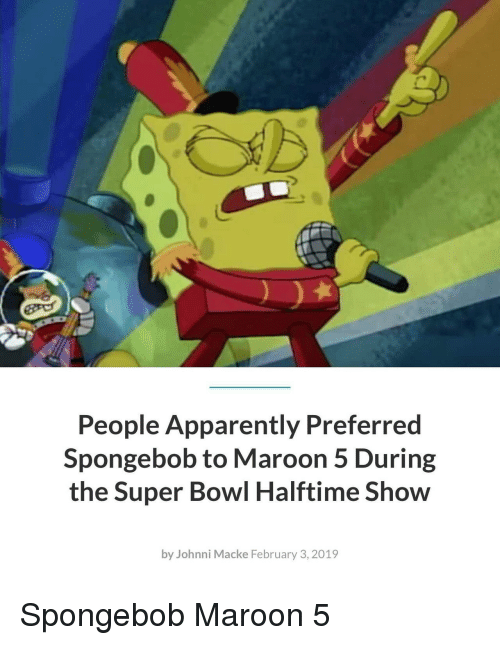 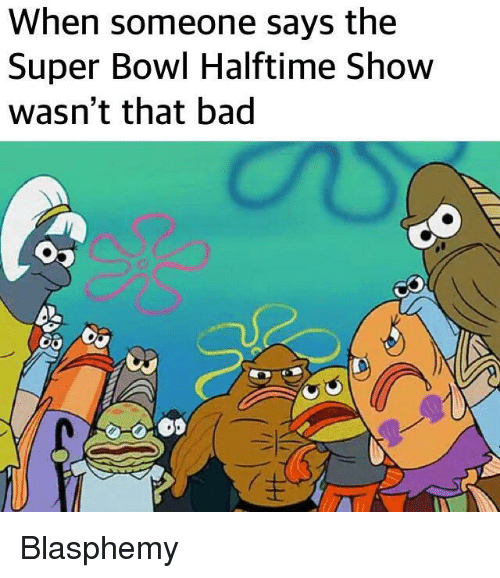 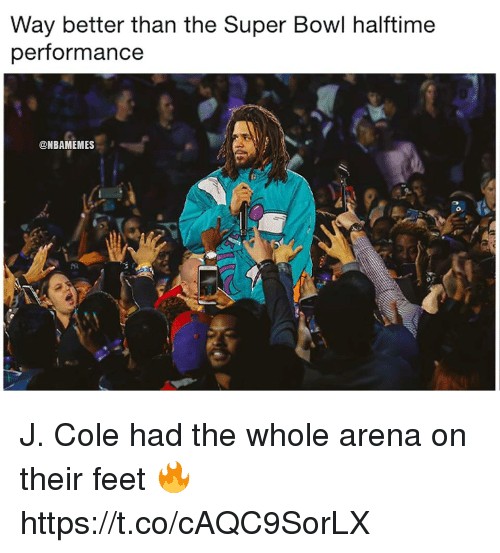 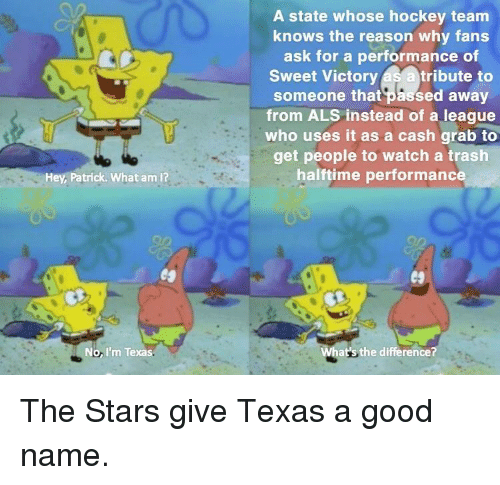 Nfl, Preach, and Super Bowl: /r/BikiniBottom Twitter mods removing Super Bowl Hate posts after only two days is the equivalent to NFL removing dislikes from their halftime show video Preach! 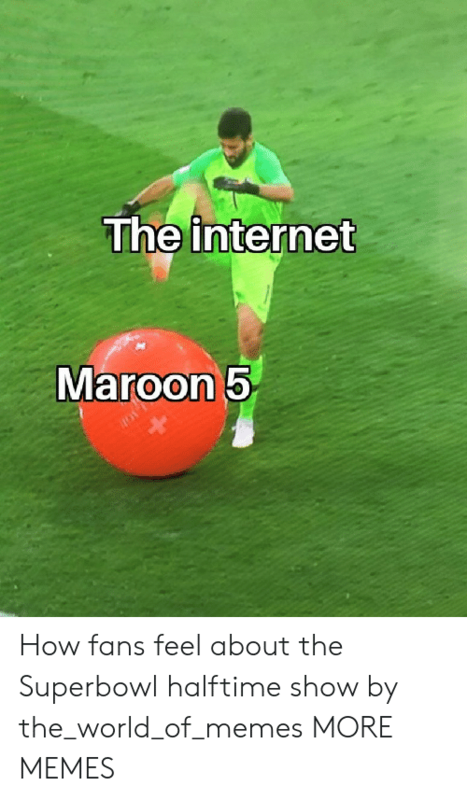 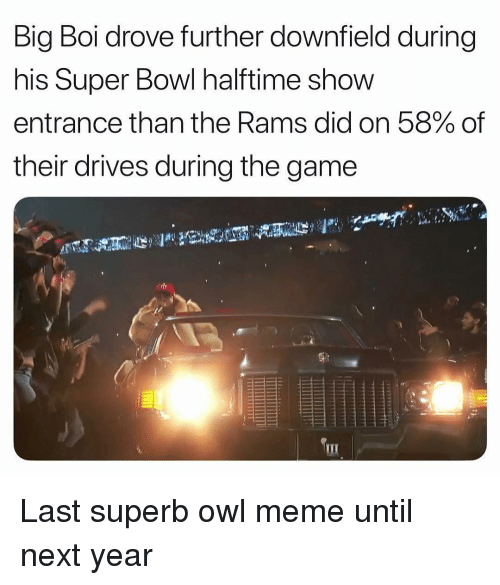 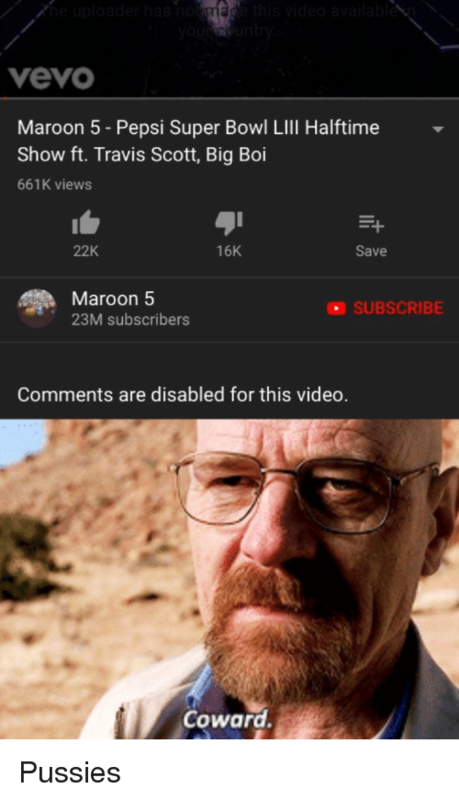 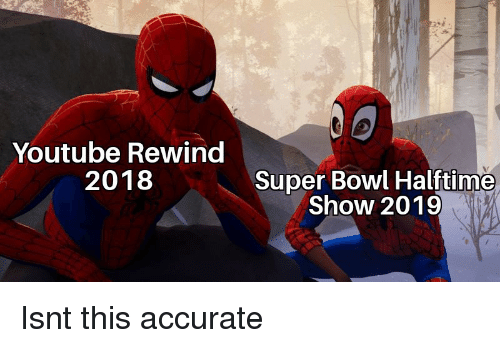 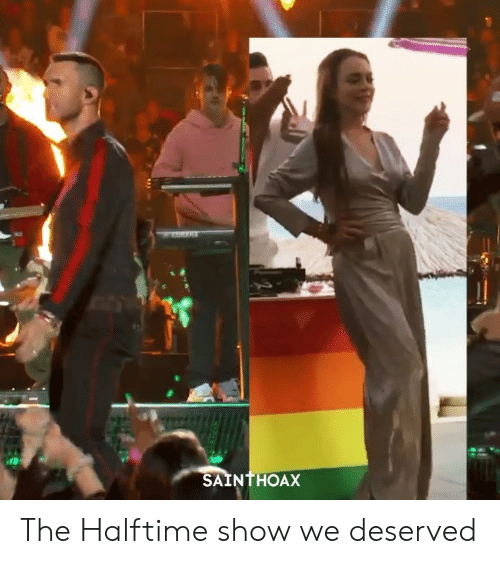 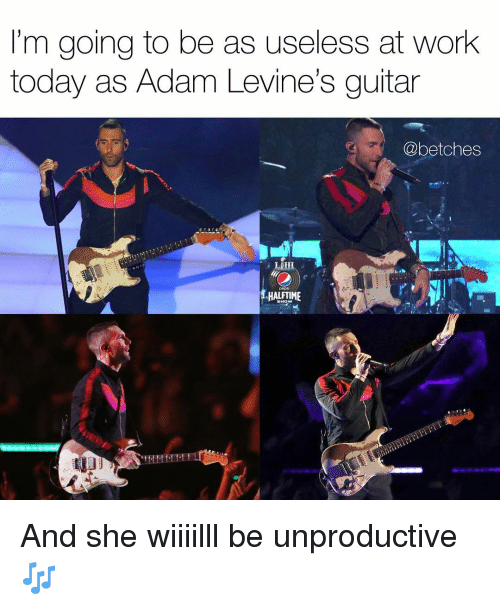 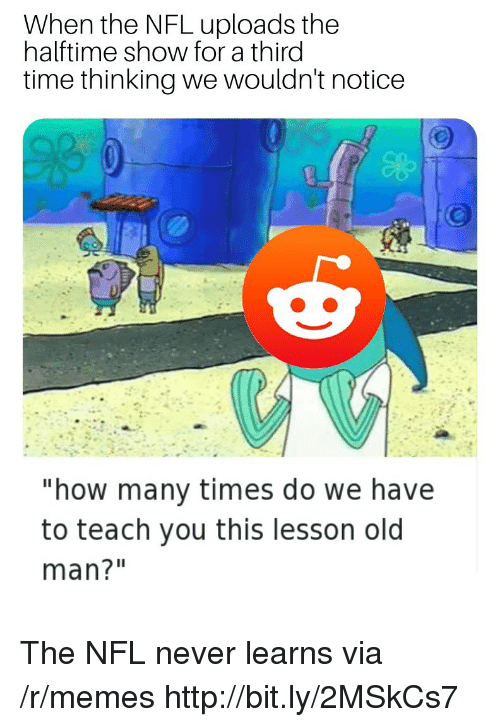 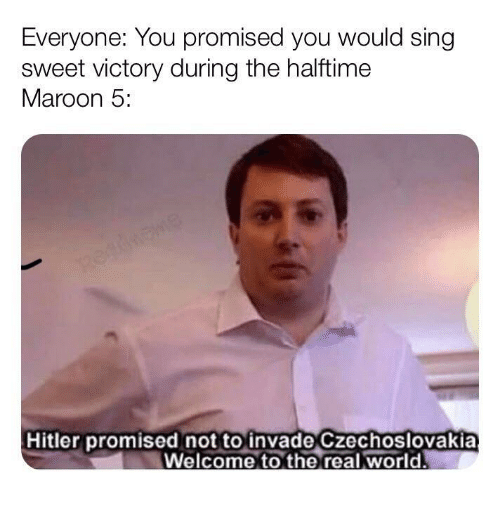 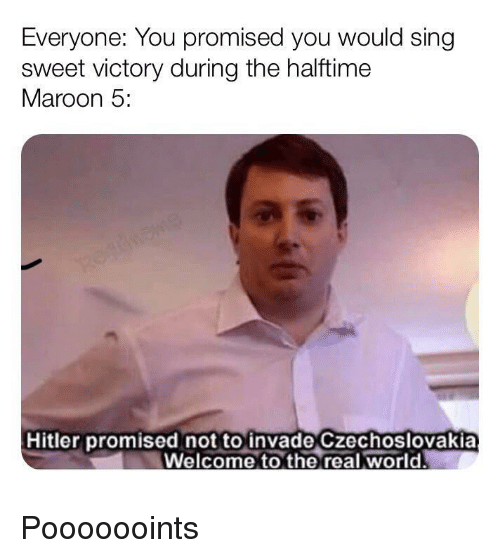 Super Bowl, youtube.com, and Time: When we just made the YouTube Rewind the most disliked video of all time, but now it's time to do it to the Super Bowl Halftime show. 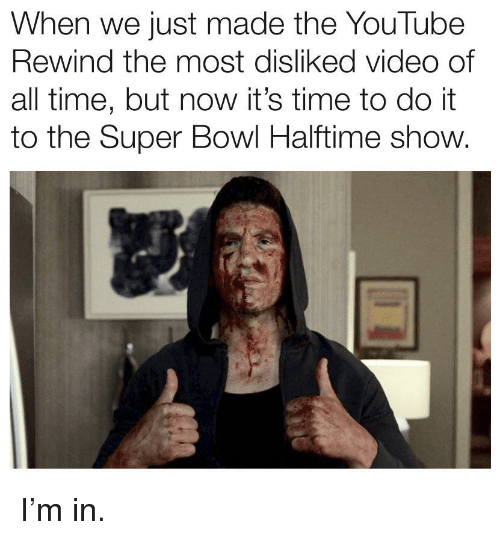 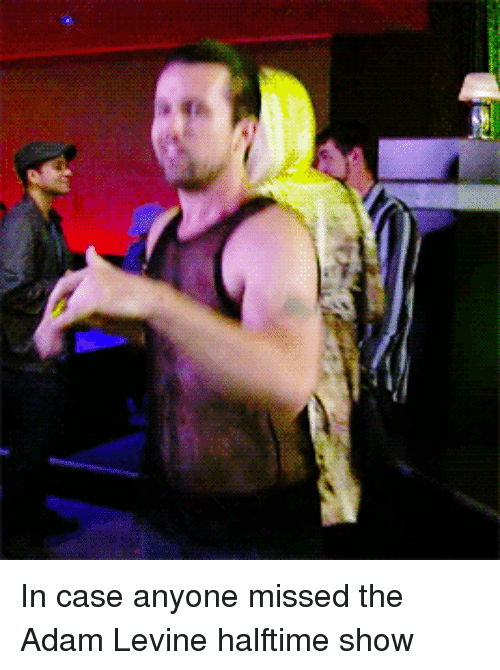 I’m in.